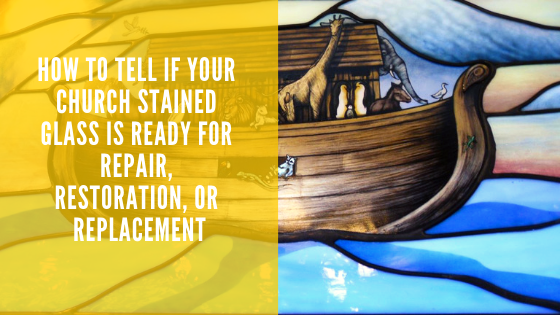 Because stained glass can last literally hundreds of years, most stained glass windows have to be restored at least once in their lifetime. 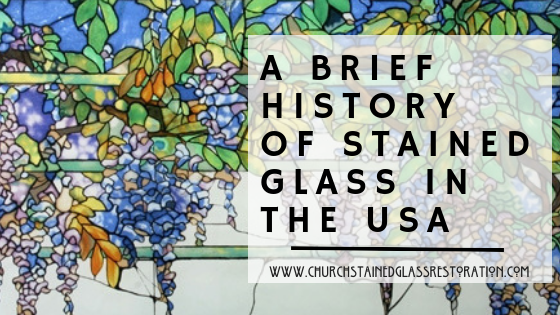 The deterioration of stained glass is a completely natural and normal process, though there are certain factors which can lead to its acceleration.  Problems with the leading and actual construction of the panels can cause stained glass windows to sag, bow, crack, and lose their beautiful color and appearance. This, unfortunately, was the case for the First United Methodist Church in Del Rio, Texas. 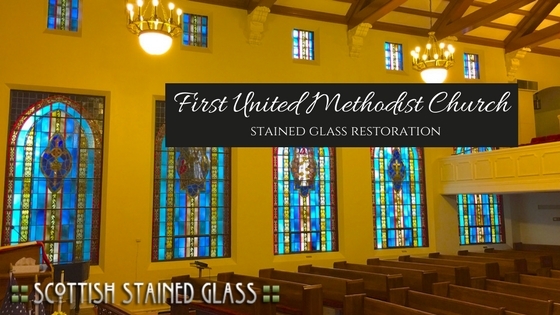 When we first arrived at the First United Methodist Church, we could tell immediately from standing outside the building that the stained glass needed some work. The plexiglass covering the windows had yellowed and was preventing the beautiful colors and details of the windows from being seen. When we stepped inside, our initial thoughts were confirmed. The windows were badly warped and sagging. In addition, in some places the steel rebars had actually detached from the glass itself. It was just a matter of time before the glass would break and eventually fall out. A total of twenty-eight stained glass windows needed to be repaired, so we decided to complete the project in phases. Phase one began by removing four of the largest stained glass windows for restoration. While these four windows were being disassembled and restored in our studio, we also manufactured new exterior frames for seventeen windows that would require them. For phase two of the project, we installed the four newly restored windows and then removed six more large windows which were brought back to our studio. After these windows were fully restored and reinstalled, we commenced phase three of the project. All the smaller windows that had not been repaired were brought back to our studio for restoration. 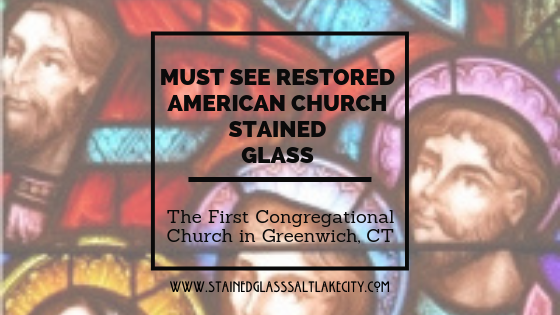 After being cleaned and fully repaired, the remaining stained glass was installed back in the church and the project was complete. We were very satisfied with the results of this restoration. The stained glass looked even more beautiful than it did before. Additionally, we were able to preserve a good amount of the original glass which helped to preserve the windows’ historic value. 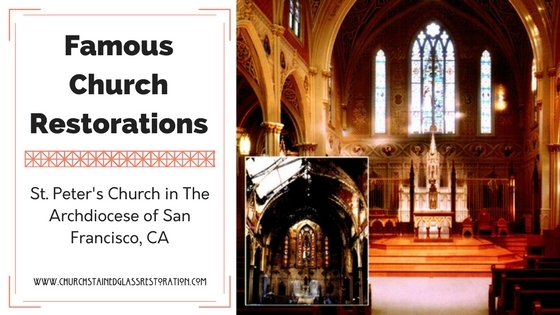 If you would like to learn more about this project or are interested in our stained glass restoration services, please contact our office.